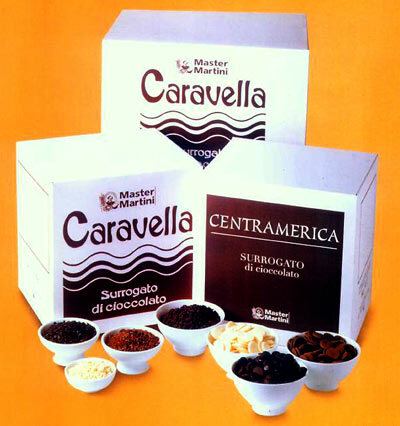 CARAVELLA DARK DROPS - It is the compound chocolate for biscuits’ coating and decoration, cakes, croissant, leavened products and shells. 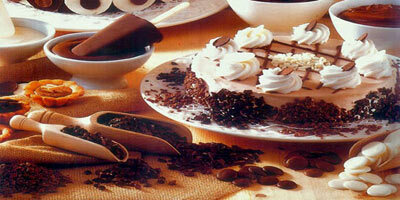 Taste: cacao. Format: drops.